I’m going to go ahead and pretend we’re not getting totally dumped on by snow right now and continue on with my little trip report. 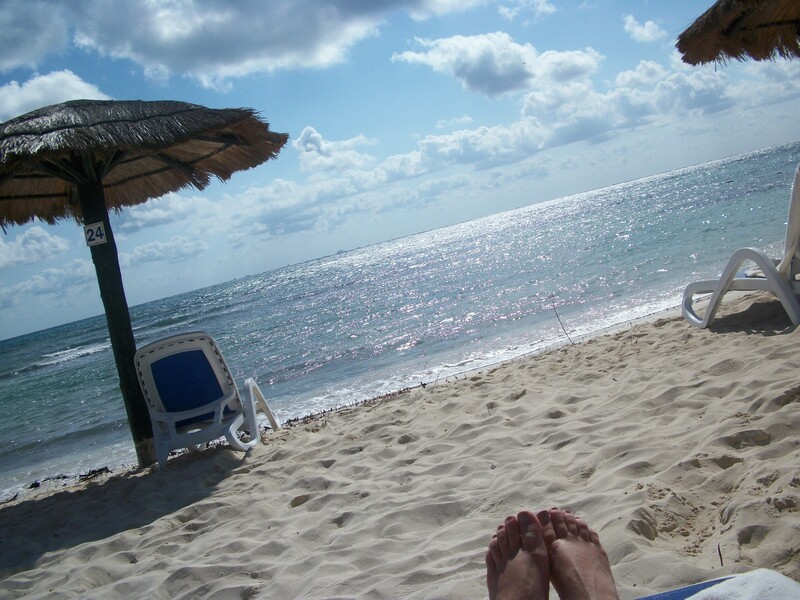 One week ago today I was soaking up the sun on my last day of vacation. Warm, sunny beach. Cool, calm sea water. Icy, cold, tropical drink in hand. Ugh, and I can’t even talk about what’s going on here today. So, let’s get on with a recap of my first FULL day of vacation. I woke up around 6:30, eager to get to the day’s activities which included absolutely nothing. 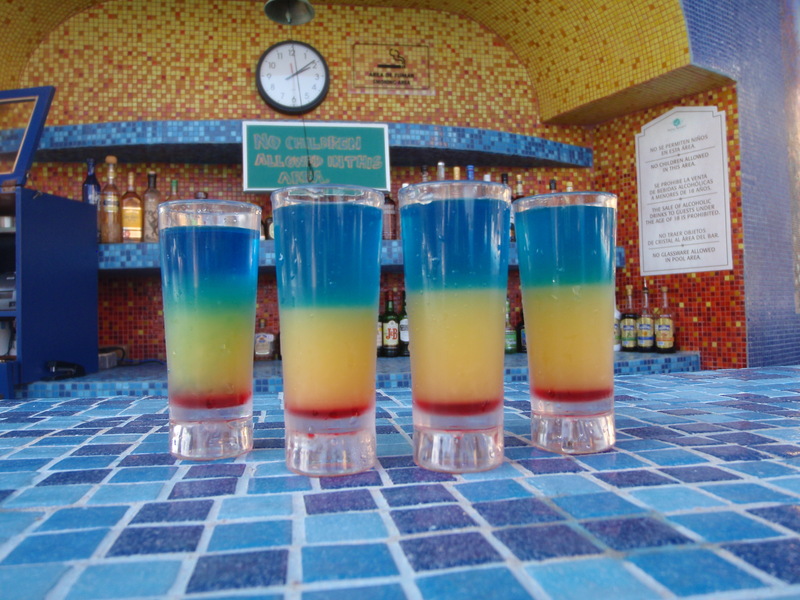 All of that nothingness was to take place on the aforementioned sunny beach or in the refreshing water of the pool bar. So, all of that nothingness would be absolutely perfect. First task of the day? 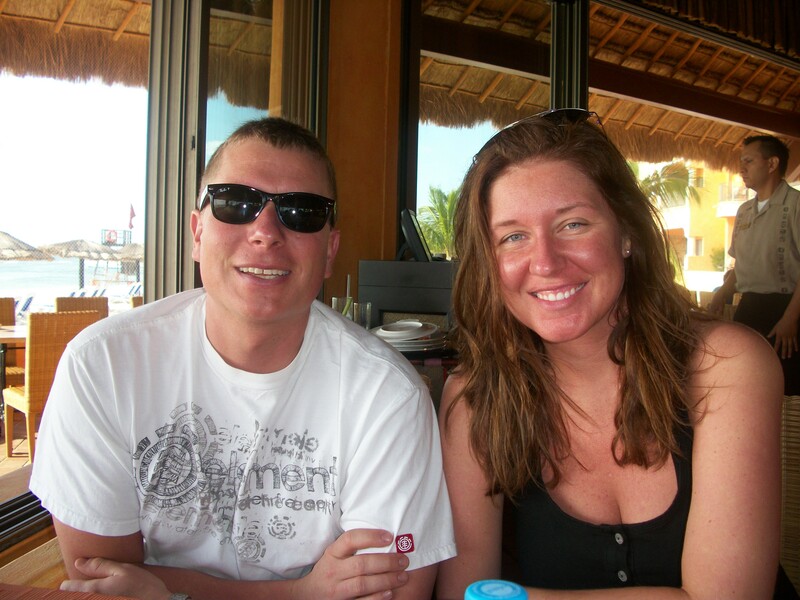 Breakfast at La Palapa del Sol! 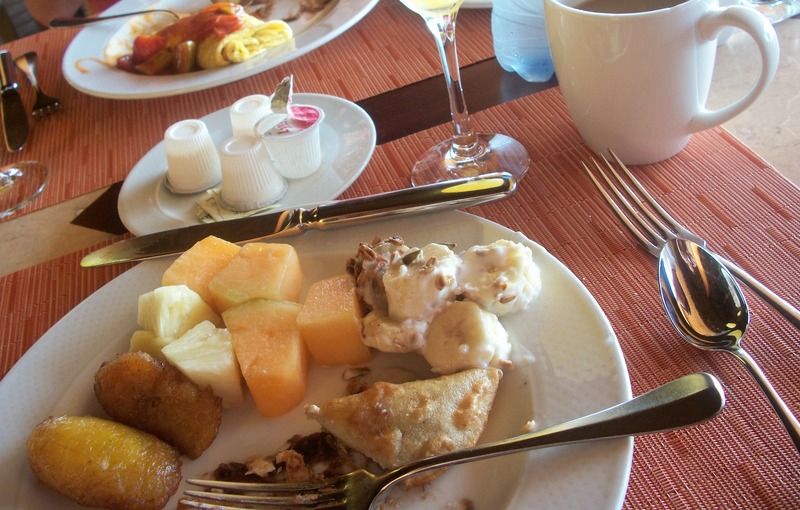 La Palapa del Sol offers a buffet for breakfast, lunch and dinner but also has a full menu available for each meal. For $10USD you can fill up on their delicious breakfast buffet which includes fresh fruit, made-to-order eggs & omelettes, fresh bakery items, waffles, and various other veggies & meats. We never did eat off the regular menu for breakfast since we could get a little bit of everything we wanted for 10 bucks. 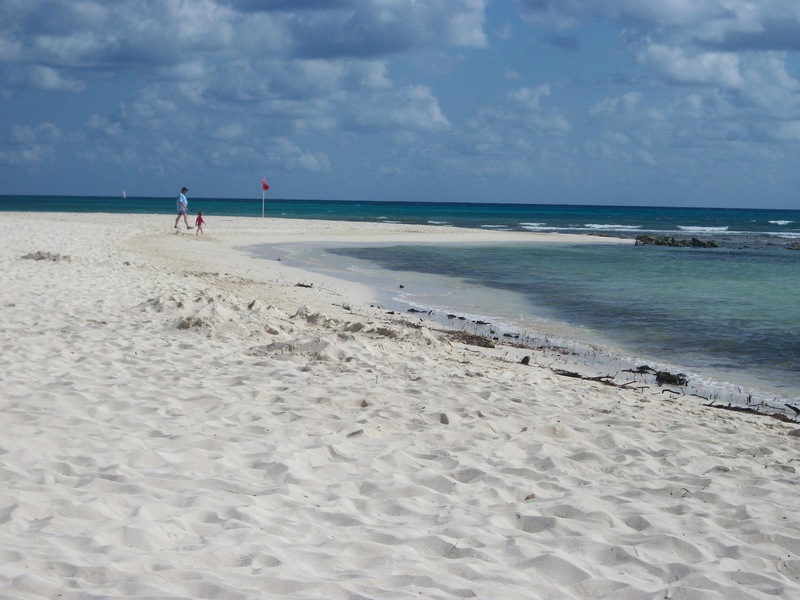 Playa del Carmen has gorgeous, white sand beaches for miles. The Caribbean Sea was simply serene on this trip, very calm and temperate. On previous trips, it has been a bit more crazy & wavy, but not this time. We were even able to snorkel right in front of our resort as there is a small reef with tons of little fishies and other sea creatures living in it. The only downside to this was that the water was pretty shallow so while snorkeling you were almost touching the coral and whatnot. Totally doesn’t freak me out but I always worry that I’m going to hurt all of those beautiful living things by touching them. 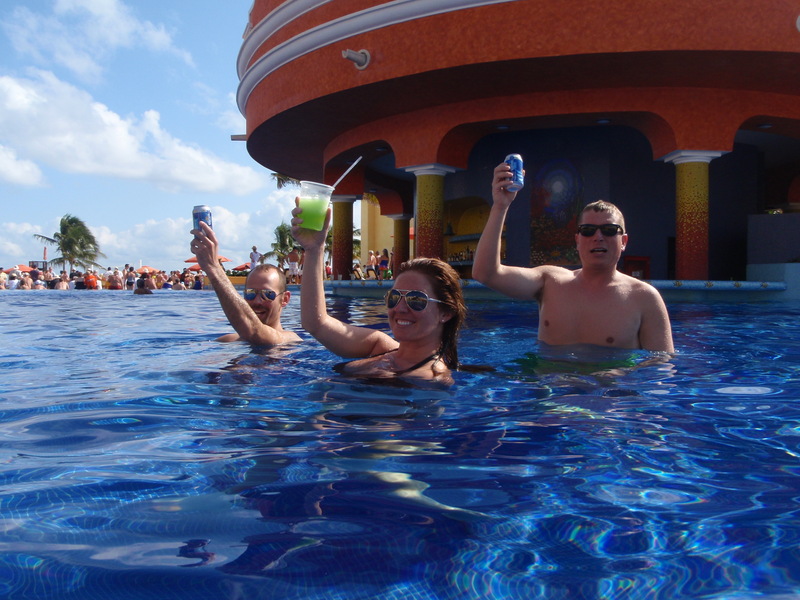 After a few hours on the beach, it was time to head to the pool bar. 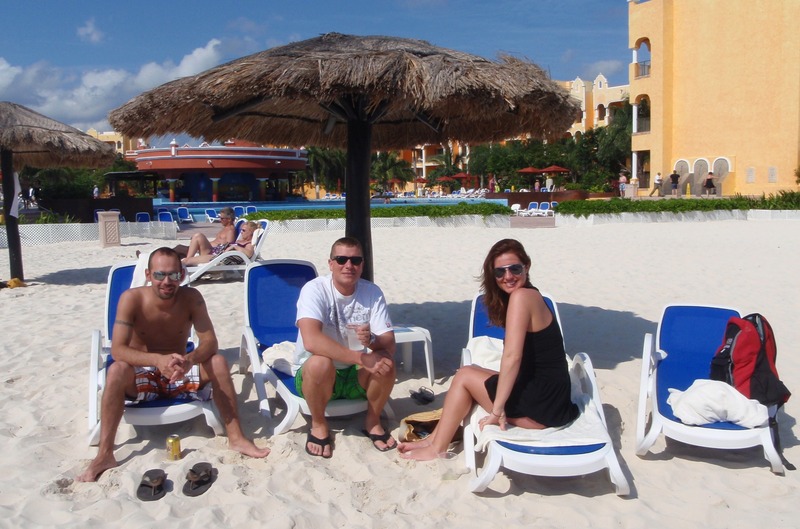 All of the Royal Resorts host a “Welcome Party” every Sunday at 1:00 to welcome the new residents for the week. 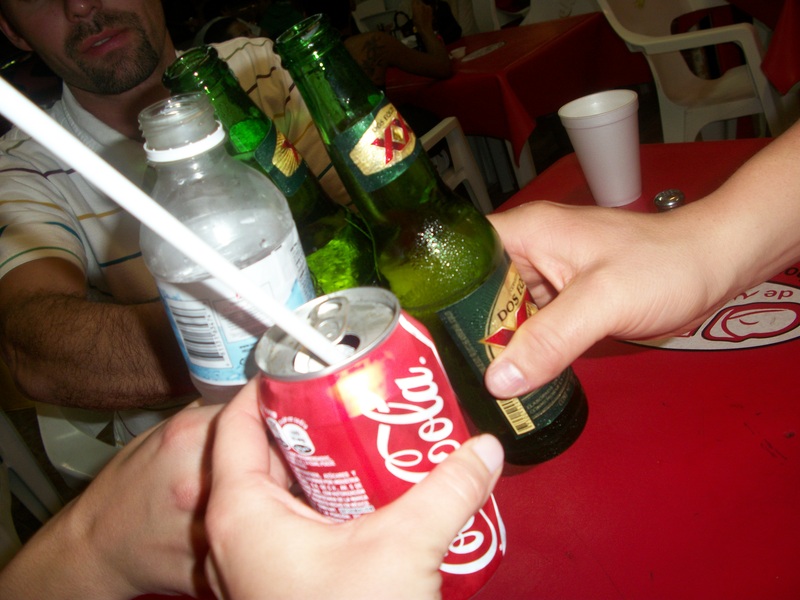 They offer free drinks, fun games and entertainment. 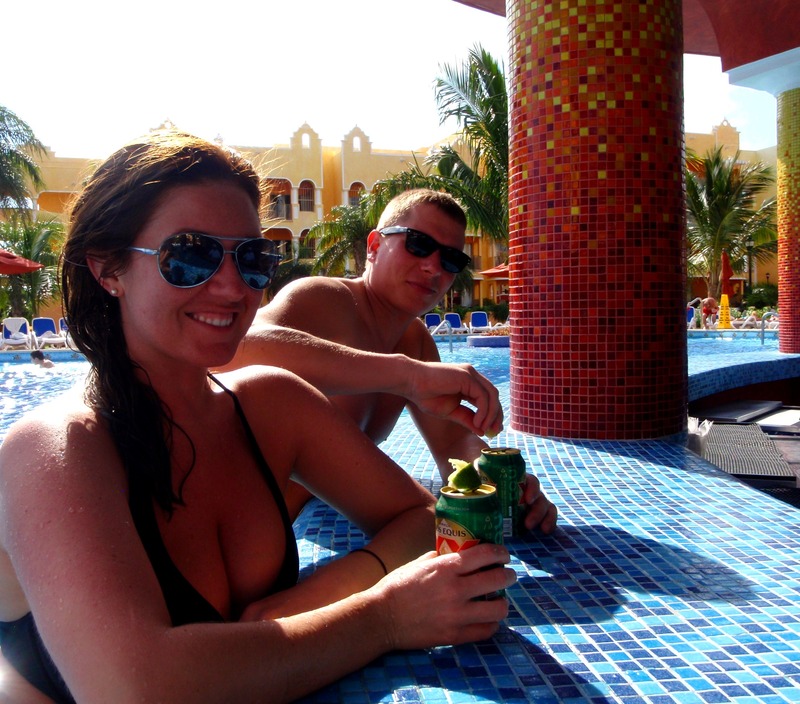 Buuut we weren’t interested in waiting in line for the free drinks so we took advantage of the 2-for-1 at the pool bar. We splashed around in the nearly empty pool since everyone was wasting their time in line for the free drinks. 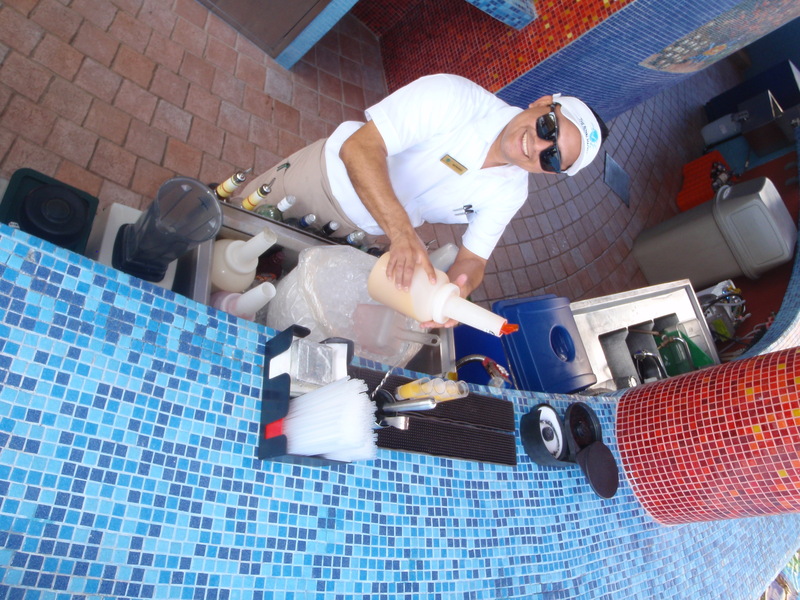 The pool bar is also where we met our new best friend, Raymundo. 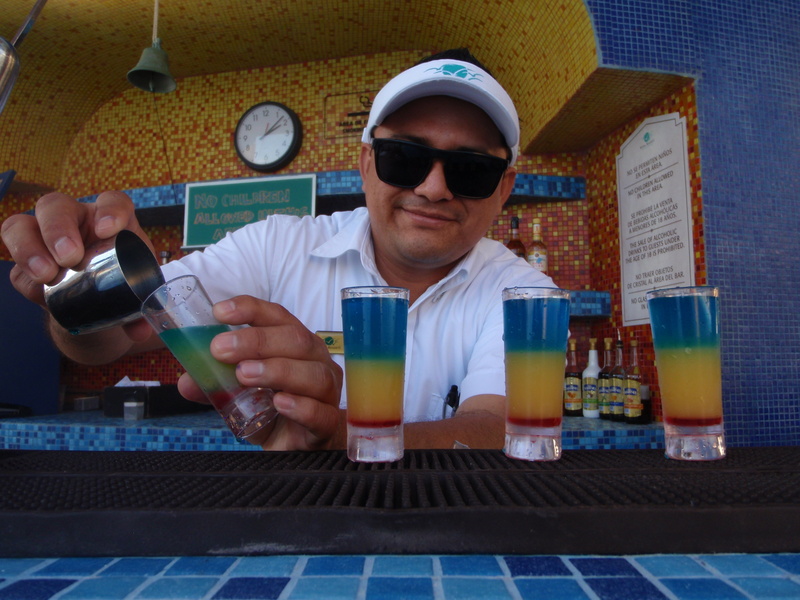 He was our bartender extraordinaire for the week, always spoiling us with free, fun shots and providing entertainment with his bar tricks. Soooo sad that sun is going down on our first day of vacation. 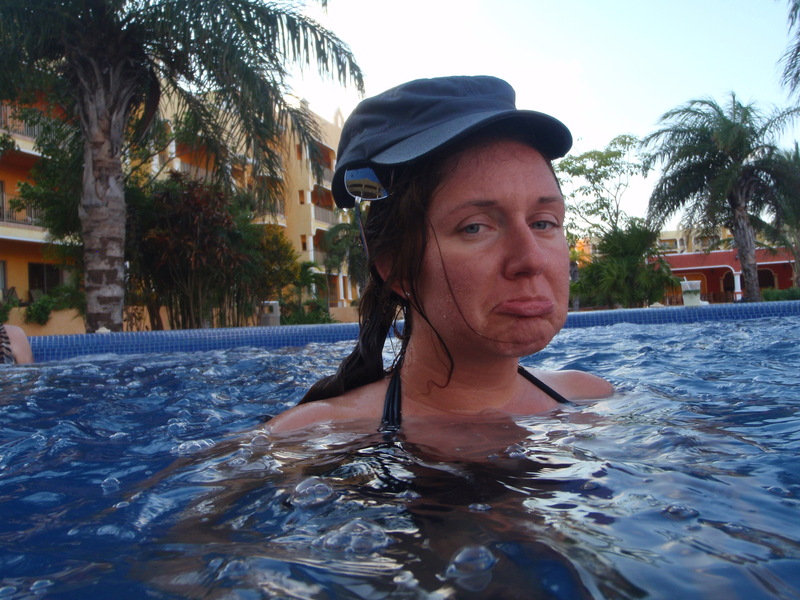 Also a little upset that the hot tub is more of a warm tub. 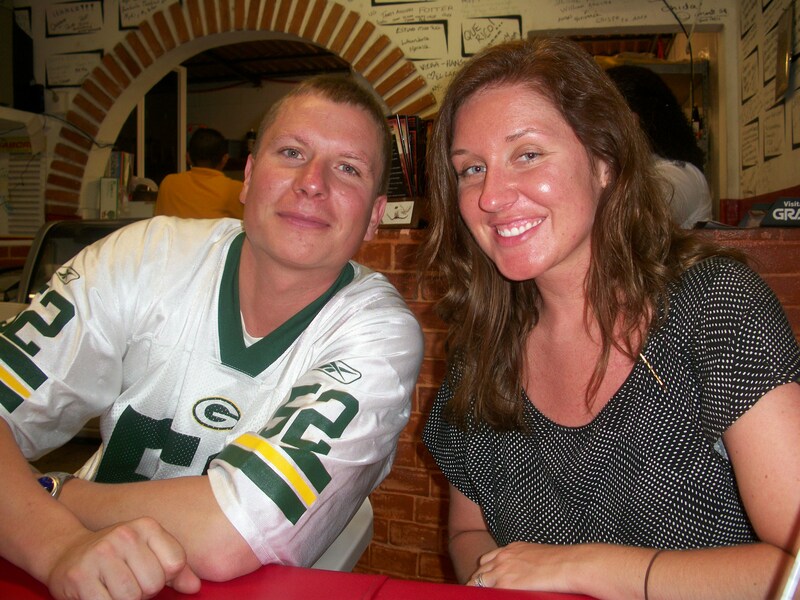 After a little siesta and a shower, we all headed into town for dinner at one of our favorite places, H.C. Monterrey. 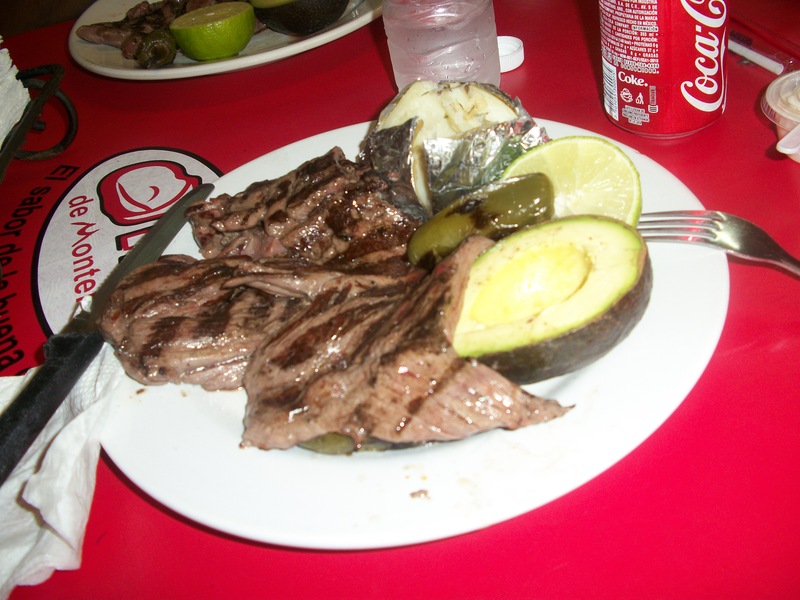 They are known for their Arrachera Nacional, which is flank steak prepared to perfection, served with a grilled avocado, a baked potato, lime and sour cream. They add garlic to their sour cream and it makes it PHENOM! Next, we headed down 5th Avenue and hit up The Roof Bar. The Roof is a great little place that serves yummy drinks & food and is run by a young kid from Wisconsin! We met him a couple of years ago and couldn’t wait to visit his place again. 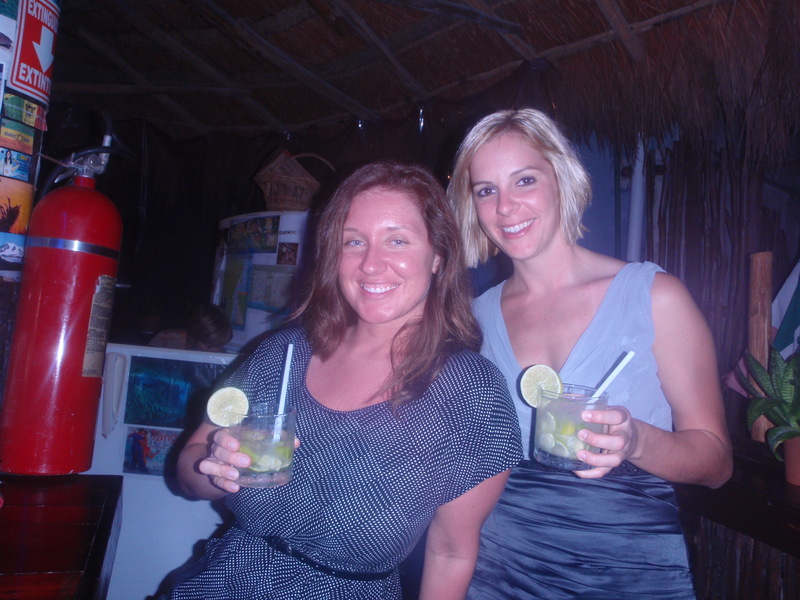 My friend Melissa LOVES the caipiroska at this place so Julie & I had one for her. 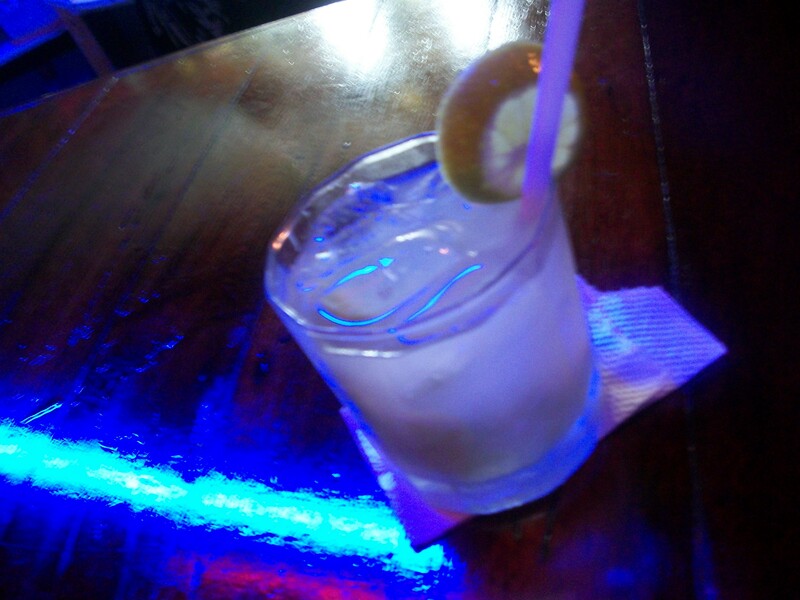 Since that link is in Spanish, I’ll tell you that a caipiroska is a drink made with vodka, fresh lime juice and sugar. Just muddle the limes and sugar, add vodka & ice and there you have it! We headed back to our resort a little after midnight after a full day of fun. Soooo happy to be here! !